THOMAS Jorgensen has urged supporters to pack the terraces when King’s Lynn take on rivals Ipswich at the Adrian Flux Arena on Monday (7:30). 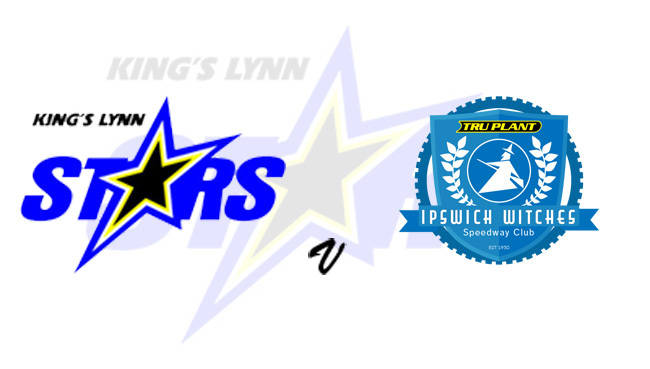 The Stars return to Norfolk following a confidence-boosting victory at league champions Poole on Thursday. New Poultec Stars boss Peter Schroeck takes charge of his first home meeting in the Supporters’ Cup, standing in for Dale Alllitt who is unwell, with his side looking for revenge after they suffered defeat to the Witches at Foxhall recently. The visitors meanwhile, head to Lynn with confidence flowing as they look to maintain their unbeaten start to the season. The team managers will each nominate four riders for the Twitter poll which will be launched after heat 10 has been completed. The poll will run for 15 minutes with the two riders with the most votes riding in heat 14 but those riders are unable to be selected for heat 15.